Ohyo everyone! 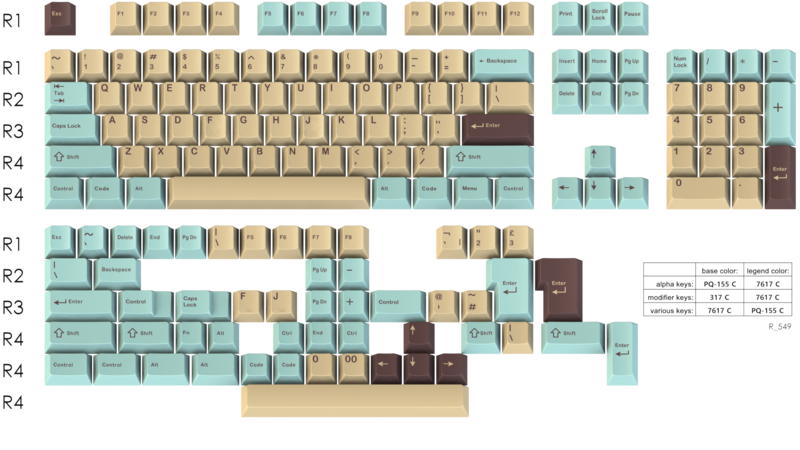 I am proud to present you GMK Oasis. I've been working for a little while on this set and I hope you'll like the result. Remember the last time you went to the beach? Remember that crystal blue water, the sand and palm trees? You miss those, don't you? Well, me too! 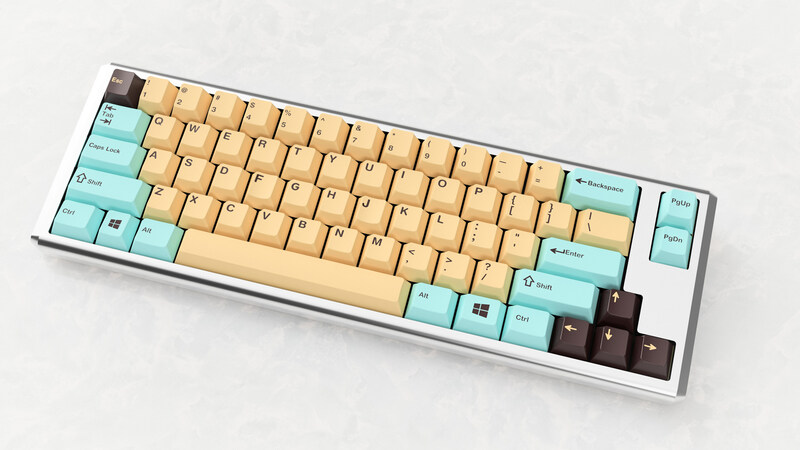 Those elements inspired both the name and the colorway of this keyset. You thought that was all, eh? Nooope! as well as 10 Gnomey and 10 Kepy in the Blue Paradise colorway. I am still waiting on Briz’s pictures but they should be ready on time. 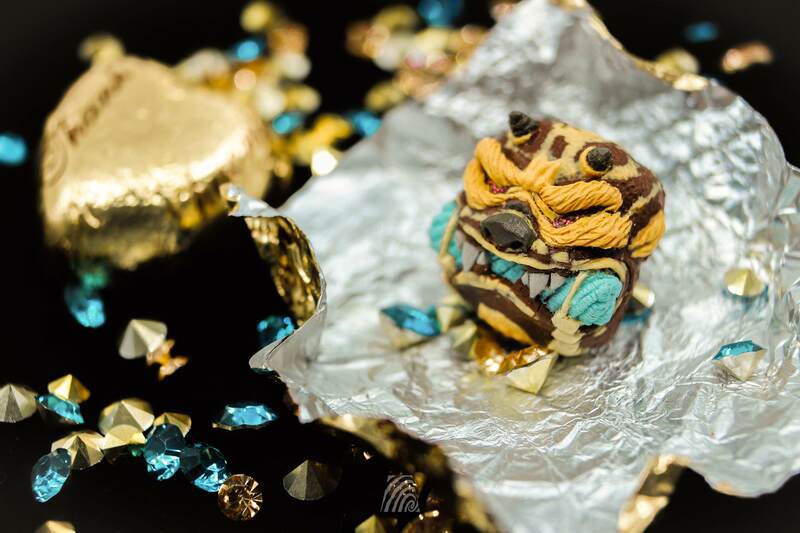 Every person joining the Oasis GB will be granted one unique entry into the raffles (meaning, one entry in Artkey's raffle and one in Briz's). Invoices will be sent shortly after we close the GB (just to time for me to collect everyone's name, randomize and select the winners). in a GB Form. That means that anyone, be it someone that joined the GB or not, can get one of these. There is a MOQ of 50 unit, hopefully we can reach it as they look dope AF! *Your purchase will grant you one ticket for the raffles. I'm also happy to announce that colormatching sleeves and a cables will be available for purchase! 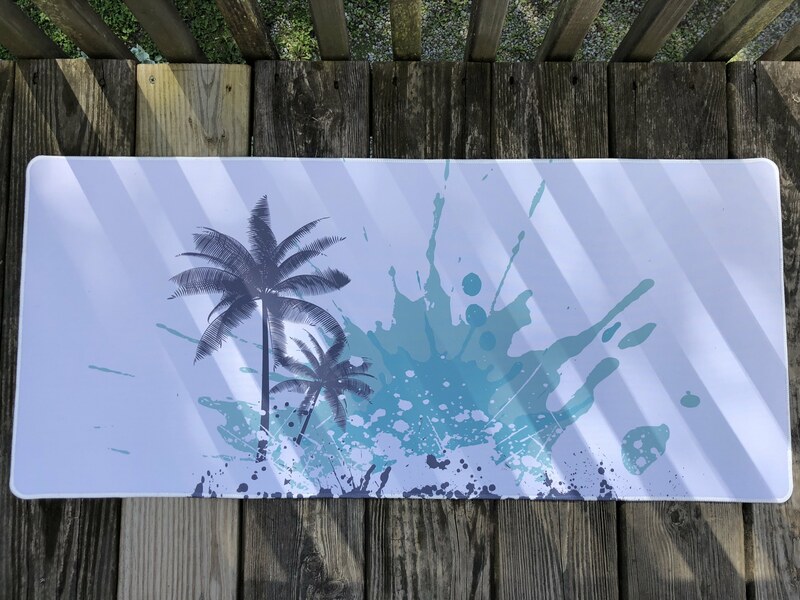 A sample for a deskmat with sand colored background has been ordered. for Asia, Africa, Australia and New Zealand, zFrontier. Prices for zFrontier are a little higher because those include shipping fees. * Shipping for Artkey's and Rama's keycaps will be done by me and will be $15. 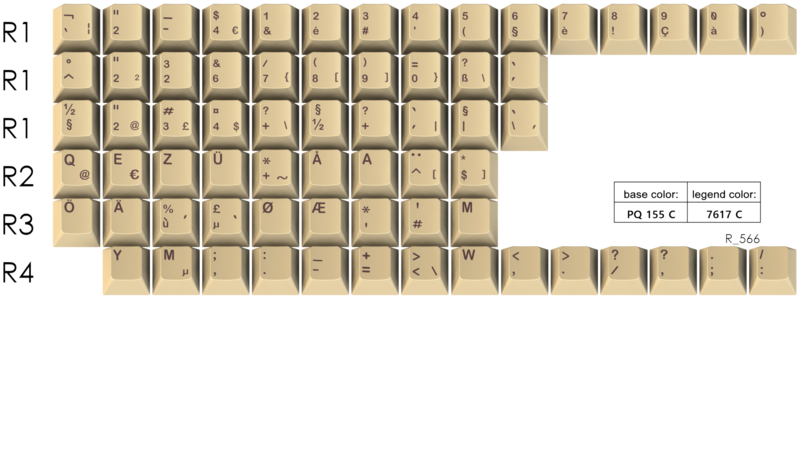 ** Shipping for Briz's keycaps will be done directly by him and will be $6 (ConUS) and $13 (Int.). Put the Japanese kit in the base. This looks great. The Shoretrooper Captain is my favorite 'trooper. Verry pretty set, extremely detailed and solid post! Good luck!! I'm in if the base kit has double legends: latin + hiragana. Really cool colour combo, well done! PS: Please add a R1 1u Backspace key. So long as you leave the Hiragana mono as a separate kit I'm good to go. BTW, have you considered going hangul legends instead of hiragana? Given how clean the set is, I think it would work even better. best watch yourself lad, i have the power of god and anime on my side. Yep, I’m definitely in man. I’m all for the R2 1u Backspace! Nice set. I prefer a cleaner English alphas base kit. do you have a render with white alphas instead of cream? Thank you all for your feedback, I really appreciate it! That palette is fantastic! Also that r4 support for 65s and arrow clustered 60s is most appreciated. 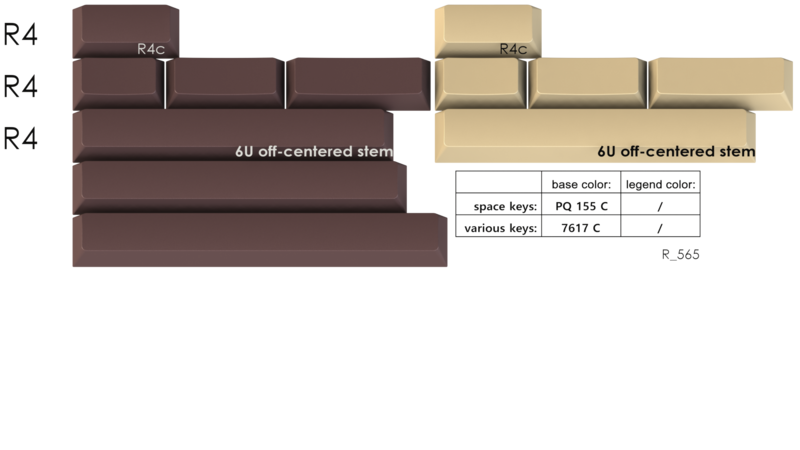 Will the spacebars kit include a 2.25 and 2.75 for double spacebar builds like dz60? Ok busted, that's my first time seeing the MORE button and everyone knows it now. This is such a nice set man nice job. Looks really nice! Would personally like a 1.5u r2 backspace instead of delete. hi, guy, I am really fond of this colorway. It is rather difficult to choose yellow or yellow-like colors as alpha base color because it is not to easy to find a compatible colorway in a balanced way. 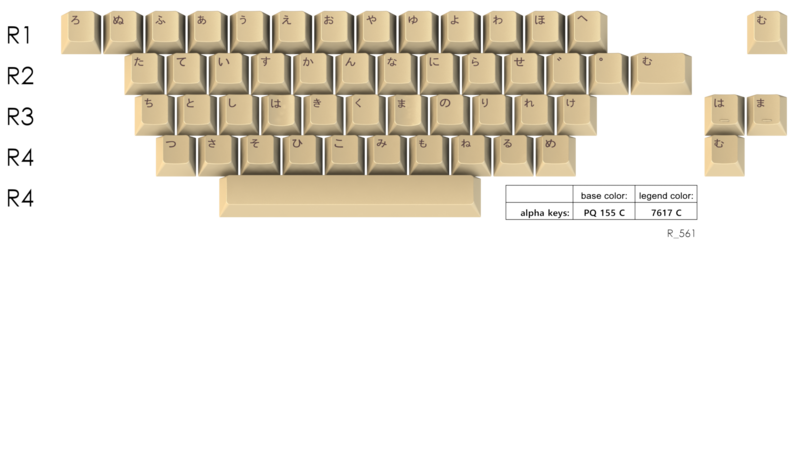 GMK plum and GMK penumbra are examples. Although I really like the real keycaps of plum and penumbra, they turn out not as I expect attractively. This is a must-buy set. Hope you get the perfect color combo .good luck. 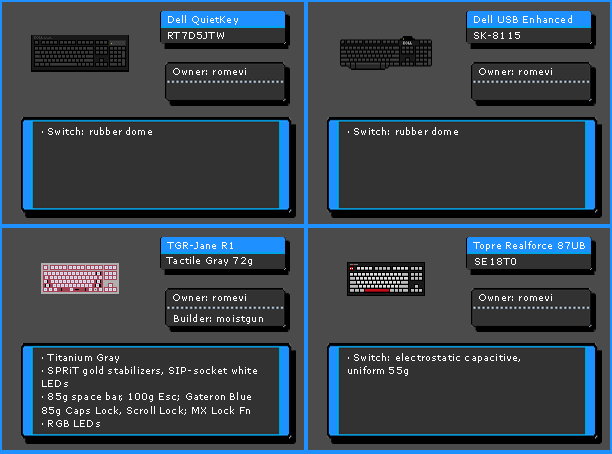 I would be interested in modifiers kind of like the Blocknet ones from GMK Laser, otherwise really cool set! This looks really nice! Definitely interested. Can you say whether the color of the alphas would be closer to most of the renders in your gallery, or closer to the very last image, of the layout? 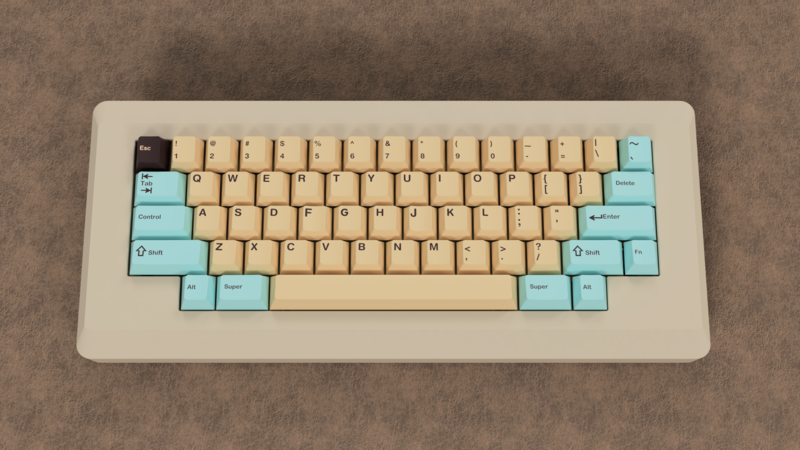 That last image makes the caps look like more of a common beige color, to me. But the rest of the renders show a nice, bright sand color. This obviously captures the theme you are going for much better, assuming it's within GMK's scope. Which is closer to the likely reality? Looks nice! I wish you the best for it! I like the colour scheme. In for this. Any chance for a NorDe/international alpha kit? 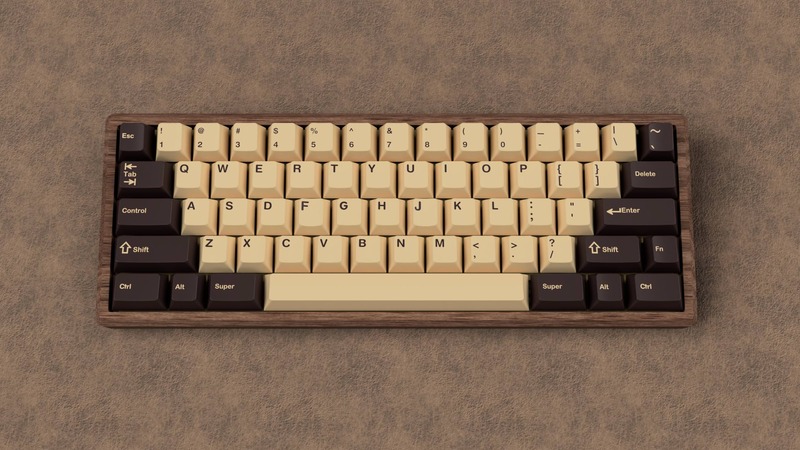 Jesus those brown space bars are nice. This is a nice encapsulation of how I feel about the whole set. Yes. I wouldn't mind having one bigger international kit with NorDe + BE/FR. Should be easier to hit MOQ if we all need to get the same kit. But in the end it comes down to a balance of the price and how many are interested of course. 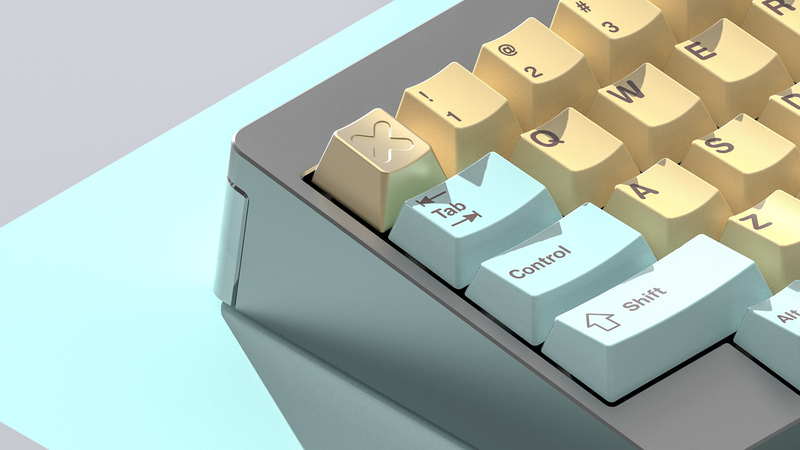 I'd be interested in seeing a render or even an MS paint mockup of the coffee kit with base alphas and blue enter+esc. 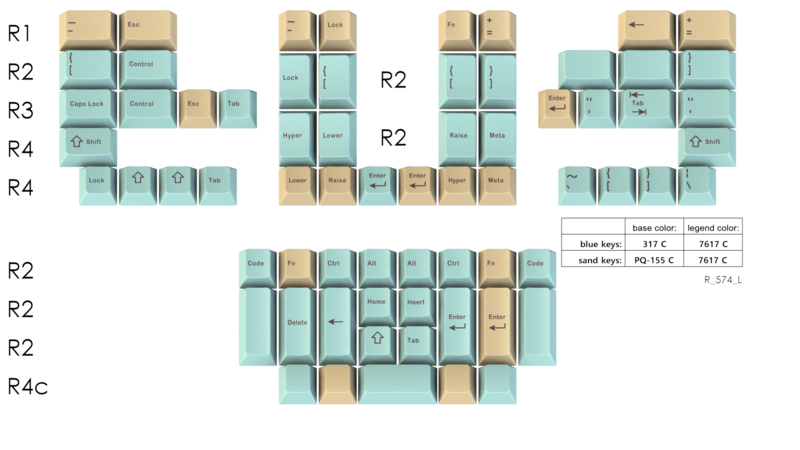 Not sure if DSA set made it. Coffee is a very lovely keyset. Wow. 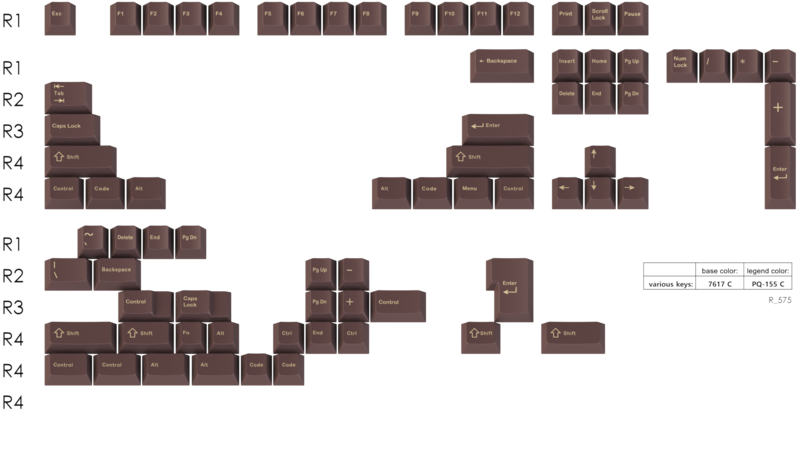 I completely forgot about that Coffee keyset! I didn't know that, I got the name because Quakemz mentioned it on Top Clack tho that wasn't the inspiration at all haha. I will send a message just in case but I can change the name for sure. Was not saying you stole the idea or something. I for myself run several times during color design time into coffee colorway . Anyway i probably have weird taste but i find coffee is one of those colroways which would blow your mind if you combine it with a freakishly nice and unique wooden case. Add to this nice brown leather wrist rest. You can imagine. I bet it would be pretty nice with sage or lake m60 as well. Shhhh, don't popularize the idea! 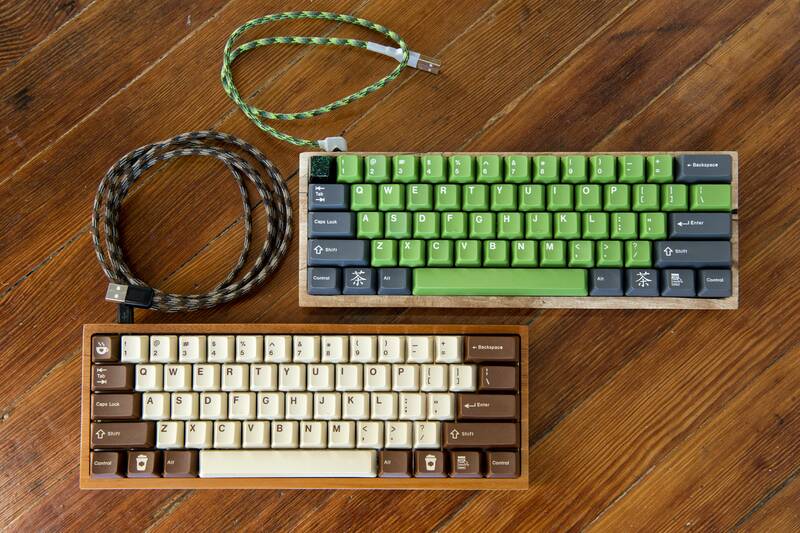 I wanted to slap that keyset on a keeb with a wooden keyboard. Funnily enough I had the same idea! The colorway just fits perfectly with a wooden case! Brown ろ and む keys to match the brown kit would be nice. Page created in 0.174 seconds with 73 queries.